Every year on March 8th, we celebrate International Women’s Day with a lot of joy and enthusiasm. The main focus of this day is to encourage and appreciate our women through empowerment programs. 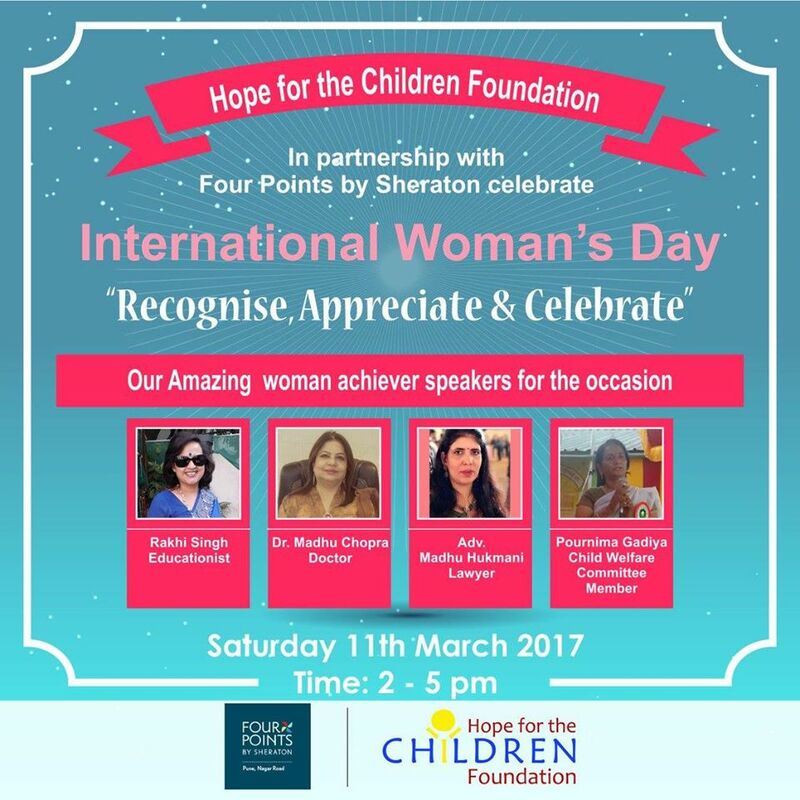 We celebrate the day to inspire women and honour their achievements. On this Day, a program is organised focusing on their achievements and celebrating their success. We also invite speakers to share their knowledge and experiences so that women get motivated to achieve success and a live dignified life. 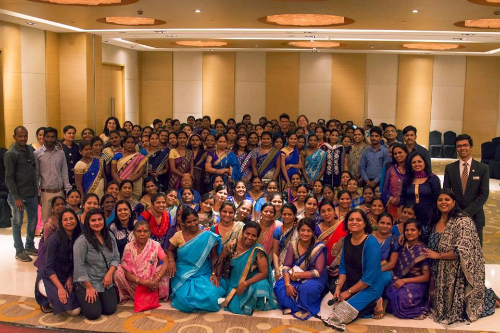 This program is always attended by over 100 women who have been provided with financial assistance for starting new ventures or to expand their current business.